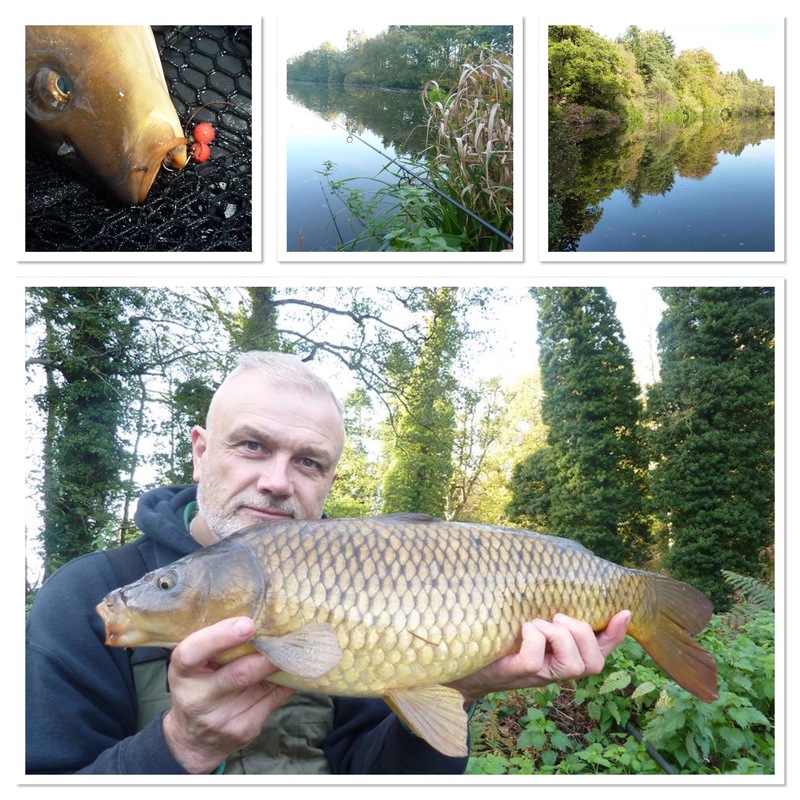 I haven’t been carp fishing for a while and with the month of October ebbing away, I took advantage of a clear afternoon work-wise to get out bankside in the county of Shropshire. Along with Staffordshire, where I was born, it’s where my English roots and heritage lie. Heading for one of my favourite carp venues, the Seggy Pool at Dudmaston on the Kinver Freeliners ticket, it was a beautiful day that was more spring-like than late autumn. The first frost of the season had hit the night before but the bright sunshine and clear sky soon dominated proceedings. 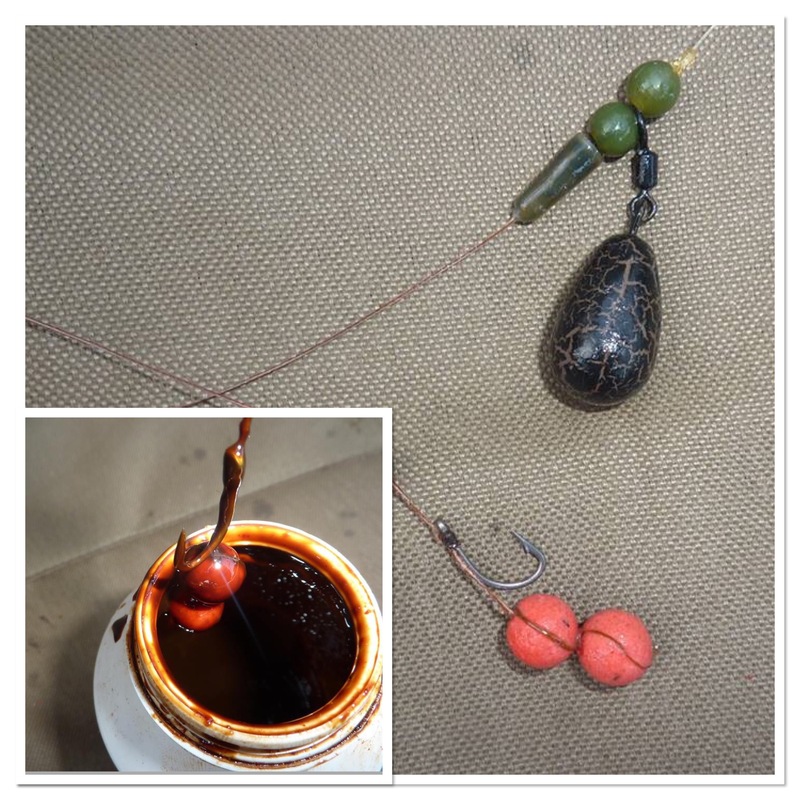 I’m about to make a new order for bait so my approach was a bit of a mismatch in that I was fishing M2 and M1 boilies, one on the hook and the other a few freebies. Pellets were a firm favourite of mine, Multimix Proactive, both in the PVA bag that I used every time I cast out and also thrown by hand as well. I wasn’t fishing far from the bank, just a gentle underhand cast was sufficient to put the baits about twenty metres out. We don’t always need to fish the far bank – one man’s far bank is another man’s margin. 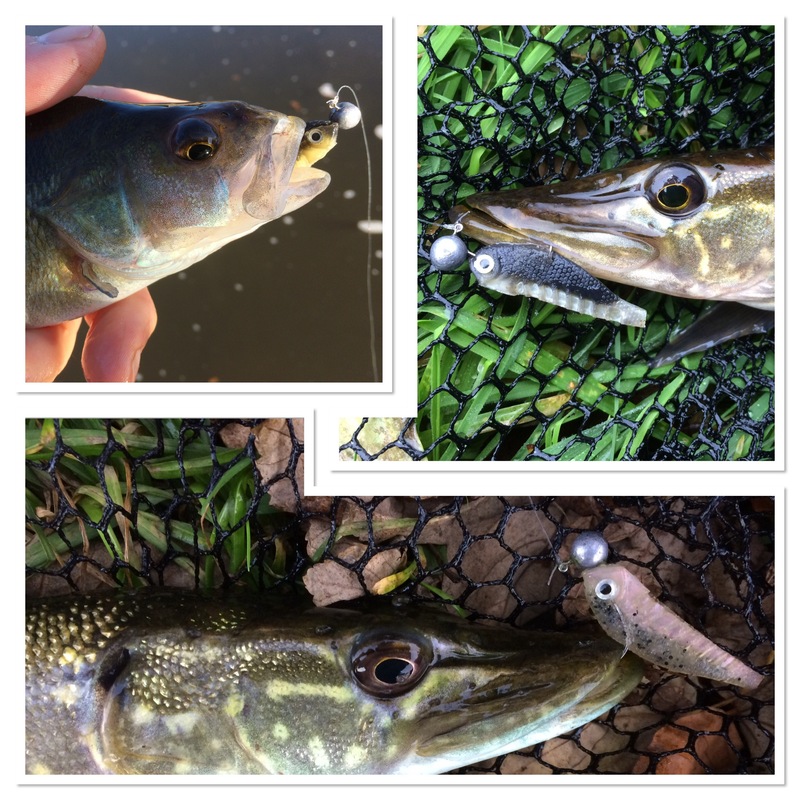 The hooklength was 15lb Discovery braid with a size 6 Grip-Tip hook at the business end. I’ve been using both braid and hook pattern for quite some time now and I’ve got confidence in them. As far as the fishing was concerned, it was hard going. Mind, the mild weather brought out a stream of dog walkers who continually disturbed the water with sticks going in for their pets. They weren’t in my swim but fish are sensitive to disturbance of this nature. Having lost a fish due to a hook-pull I was thankful to get a second bite of the cherry and this time I had a carp on the bank. Anything else is then a bonus. I spent the last hour on another pool and although I didn’t catch anything I watched a great egret for half an hour or so. I also had my camcorder with me as I was filming the sessions so you can check out the bird in that. Finally, the venues I fished are not day-ticket but members only. There are contact details for the club on the website. There is a waiting list for membership but it costs nothing to get your name down and it’s definitely worth the wait. As always, I ‘topped-up’ the main sit-down sessions with a number of lure outings. If you check out my YouTube channel there are a number of videos recorded recently when I’ve been jigging. It’s a great way to get extra fishing in when time is tight. The new feature, launched last week, proved to be popular and that was the intention. As stated last time round, my own website has lots of views – in the thousands each month – and as a fan of blogs in general, I’m just trying to raise awareness of what’s out there. This week’s featured blog is Bureboyblog, which as the title suggests is mostly focused on Norfolk. Like any fishing though, regardless of where you do it, there’s always something to get inspired about. Not many words (and that’s not a criticism) but some great photos and, more importantly, it’s updated regularly. Check it out HERE. Check out the list of blogs so far HERE and if you’d like me to add yours, just let me know. Following on from last week’s song-title-in-the headline, I decided to carry on with the theme again this week. In fact I think I’ll continue with that for the foreseeable future. I’m a soul man and so this time round I’m on familiar territory. I’ll make them relevant of course and Flying High fits the bill twice. 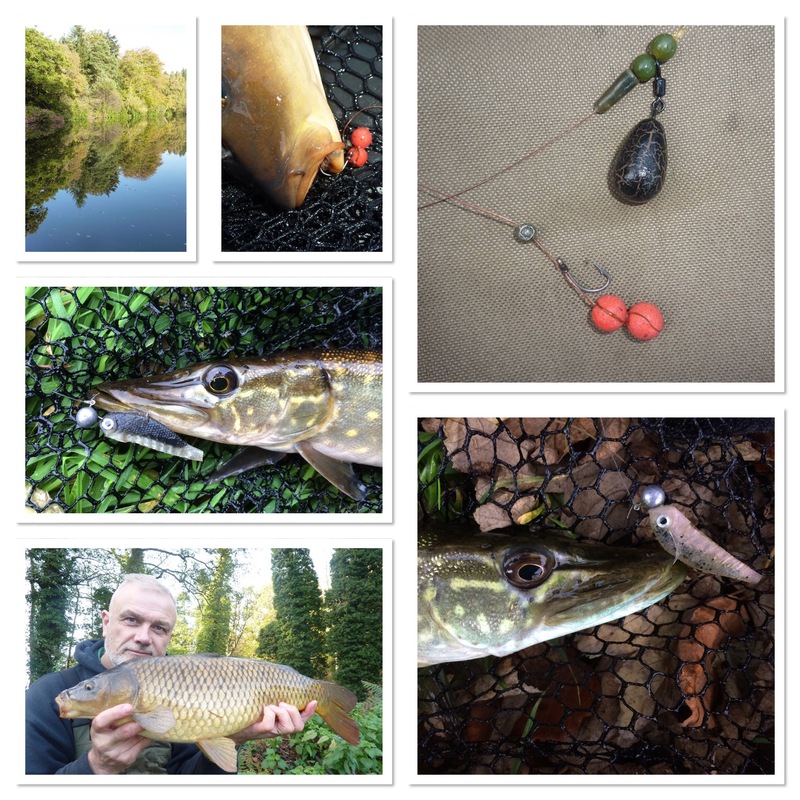 Firstly, blog entry 747 and secondly I’ve passed 300 angling sessions for the year. My blog entry is published every Saturday but I’m on Facebook every day. Below are a few random posts from this week. Sharing thoughts and stuff that’s going on, it’s pretty much an extension of my blog anyway. Feel free to add me HERE.